However growing demand from ACT families is now driving the unit market with a preference for three-bedroom apartments close to work, schools, services and amenities. Last November, the ACT City Renewal Authority set targets for more three-bedroom units in the City Renewal Precinct which spans Dickson, Northbourne Avenue, Haig Park, Civic ad West Basin. The ACT Government is focusing on medium and high density residential and mixed use developments, to increase population densities to facilitate updating transport routes and revitalise the town centres. The percentage of Greenfield land sites compared to medium density is currently at 22%. The development policy of the ACT Government to develop higher density developments to preserve the finite land supply and the ever increasing costs of urban sprawl is in line with a national trend of high-density living becoming more popular as single homes become too expensive. The ACT is tipped to grow between 5,000 – 6,000 people annually over the next four years and the government’s official population projections, show the total population of Canberra will increase by 6 per cent to reach around 422,000 by 30 June 2020. The territory has a strong economic position with unemployment at 3.7 per cent and population growth of 2.2 per cent. 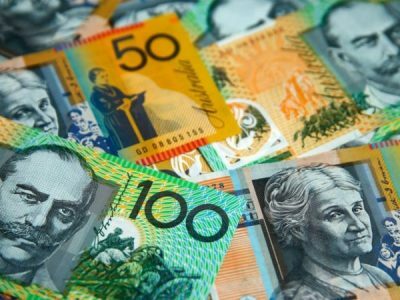 Falling house prices has started to affect Canberra, with house prices stagnating for the first time in years. 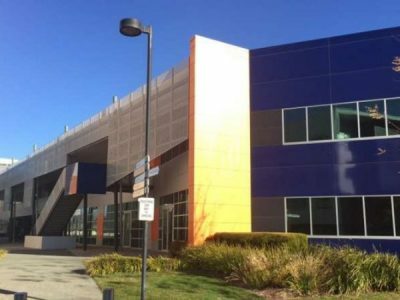 While a report from the Master Builders Association acknowledges those headwinds, it also paints a more optimistic future for the ACT economy over the next few years with data showing $1.6 billion worth of construction in the city in 2017-18. 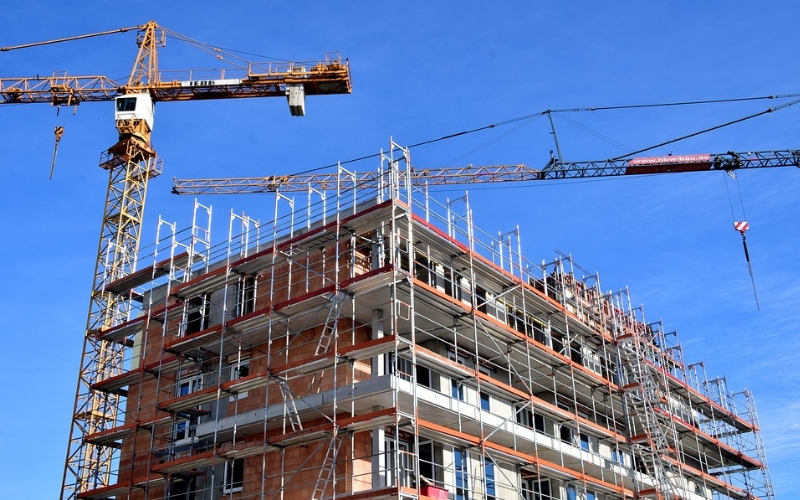 The forecast tips that to continue, at $1.6 billion this fiscal year, before easing off from recent highs to about $1.5 billion of construction each year from 2019/20 to 2021/22. It shows the decline in the ACT would not be as strongly felt as in cities like Sydney and Melbourne, which have seen inflated property prices for several years, but strong population growth would be critical to avoiding the worst declines. New dwelling approvals fell by 7.8 per cent in the October quarter, suggesting there could be some softening in the market in coming months. After record building levels on the back of strong population growth, low interest rates and strong foreign investor demand there are now new barriers to foreign buyers in some jurisdictions and tightening lending conditions. However the ongoing strong appetite for multi unit sites is reflected in the recent sale of the three former public housing complexes across Canberra. Griffith’s Stuart Flats site was split into four separate blocks and achieved a combined sale price of $63.87 million including the largest of the Stuart blocks, which was 12,080 square metres and allowed for 282 units, achieving $40 million. 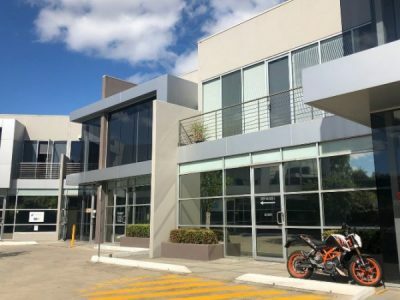 Other sales were $12 million for 100 units, $3.62 million for 32 units and $8.25 million for a site of 3,695 square metres with a yield of 70 units. Narrabundah’s former Gowrie Court was auctioned off as a single 13,775 square metre parcel with the potential for 177 units for $20.36 million. The former Strathgordon Court in Lyons was the only block that 70 of the possible 492 units would have to be for affordable housing. This sold after auction for $16.4 million. For more insight into the Canberra or other residential development markets, feel free to make contact with us today.